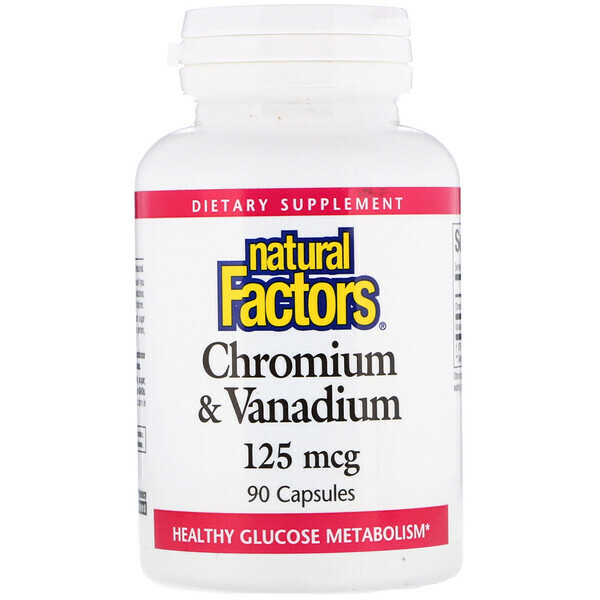 Chromium & Vanadium works synergistically to support healthy blood sugar levels already within normal range and help the body metabolize protein, carbohydrates and fats. 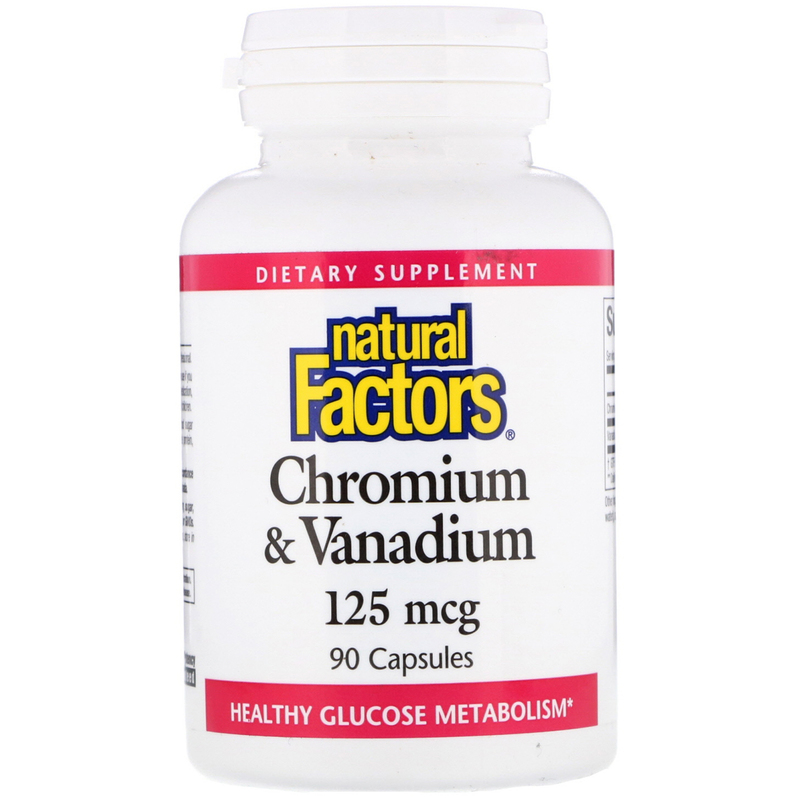 1 capsule, 3 times per day or as directed by a health professional. Microcrystalline cellulose, gelatin capsule (gelatin, purified water), magnesium stearate (vegetable grade). Contains no artificial colors, preservatives, or sweeteners; no dairy, sugar, wheat, gluten, yeast, soy, corn, egg, fish, shellfish, salt, tree nuts or GMOs. 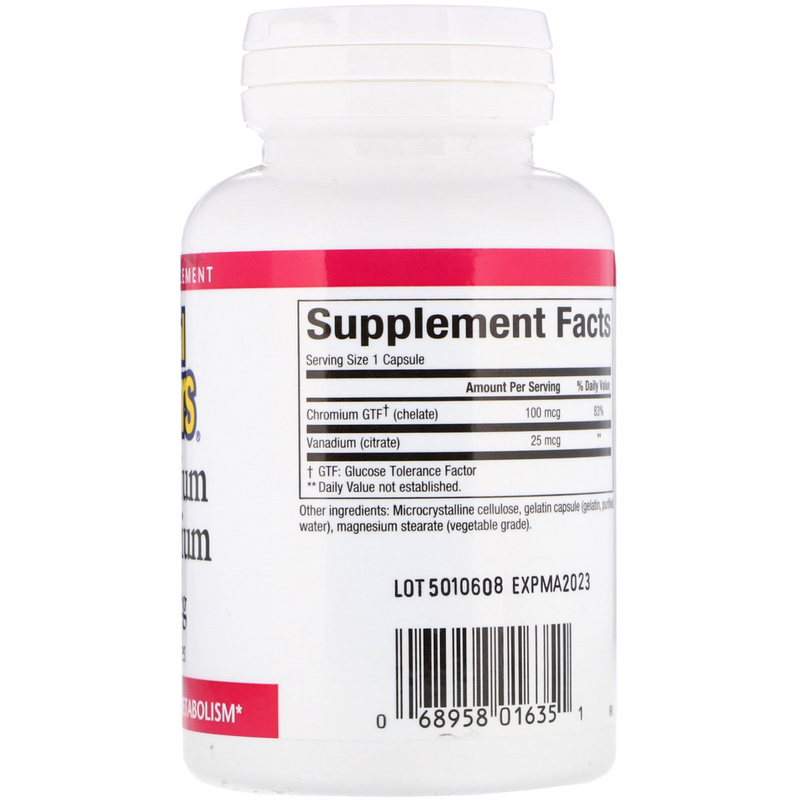 As with any supplement, consult your health professional before use if you are pregnant, breastfeeding, or trying to conceive, or if you are taking medication, have a medical condition, or anticipate a surgery. Keep out of reach of children.